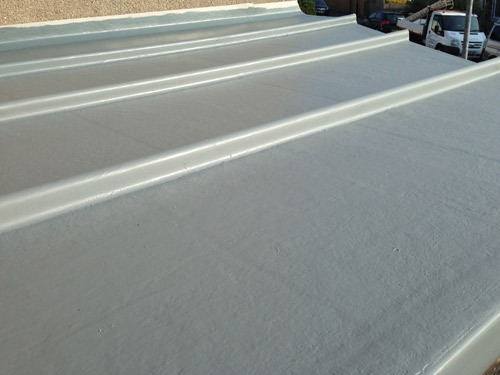 As a specialist GRP systems installer, we have extensive experience of flat roof projects. Our experience ranges from domestic porches to commercial roofs and so we have no hesitation in recommending GRP as a roof covering. Not only does the GRP option represent exceptional value for money, by the nature of its application, it can easily be used over complex profiles.